Kyrgyzstan – a fascinating country of nomadic heritage in the heart of Central Asia. 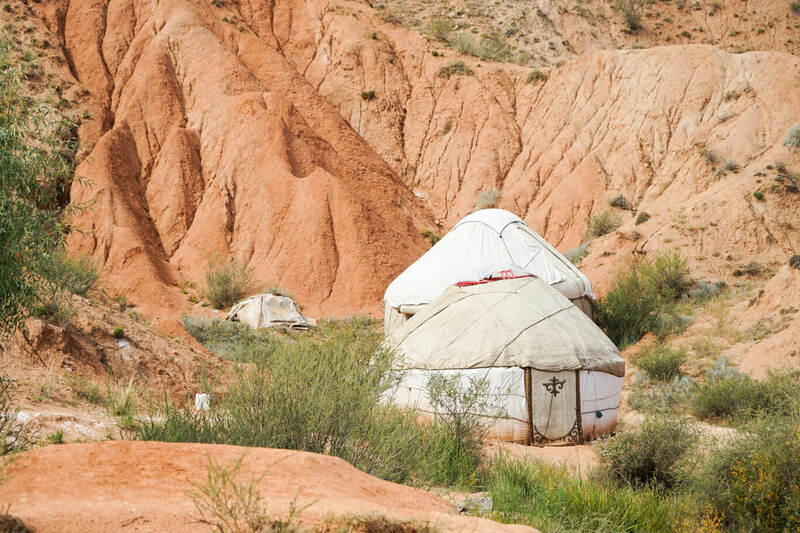 Explore the nomadic way of life in Kyrgyzstan, witness how people live hand in hand with nature continuing customs that have been passed down the generations for centuries in Central Asia. 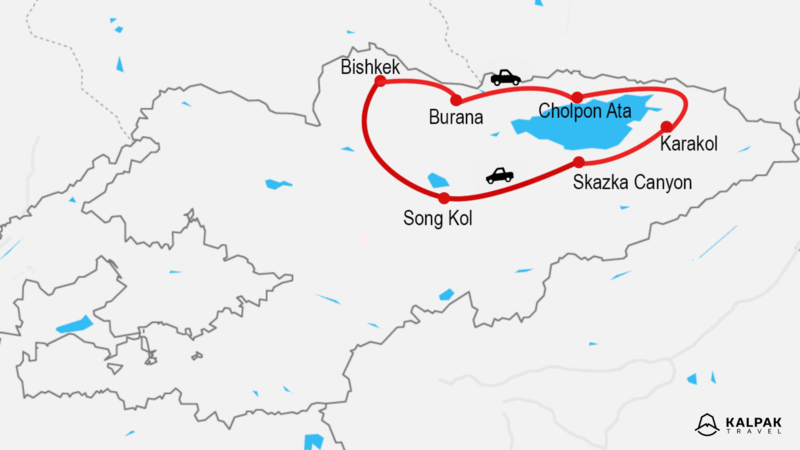 This trip will lead you in one week on a roundtrip through the country. 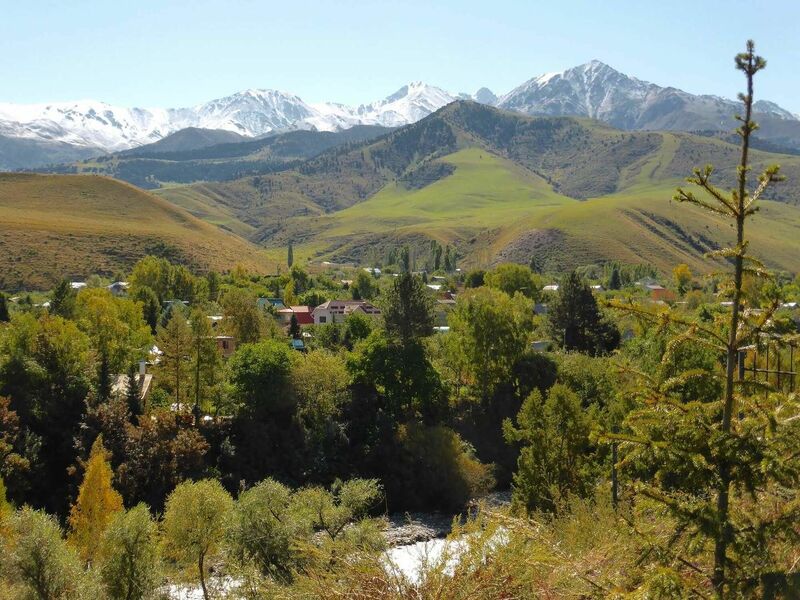 You will discover the main highlights of Kyrgyzstan: the rural shore of Issyk Kul lake, the alpine pastures of stupendous Son Kul lake, and the green capital Bishkek. 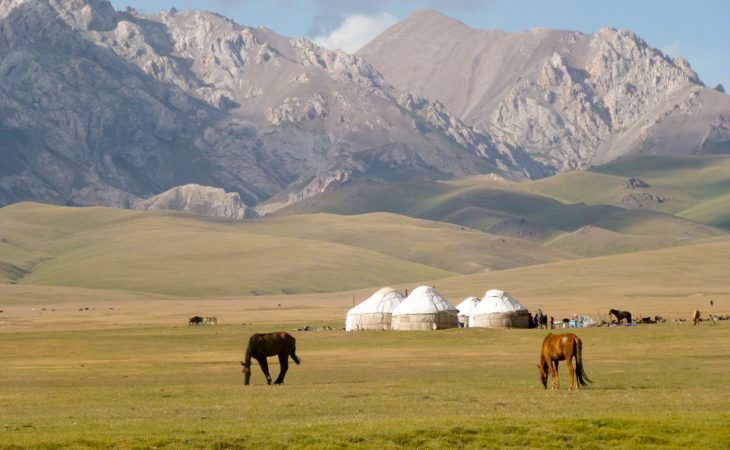 Throughout this trip, you will be immersed into the ancient nomadic culture and its equestrian tradition. 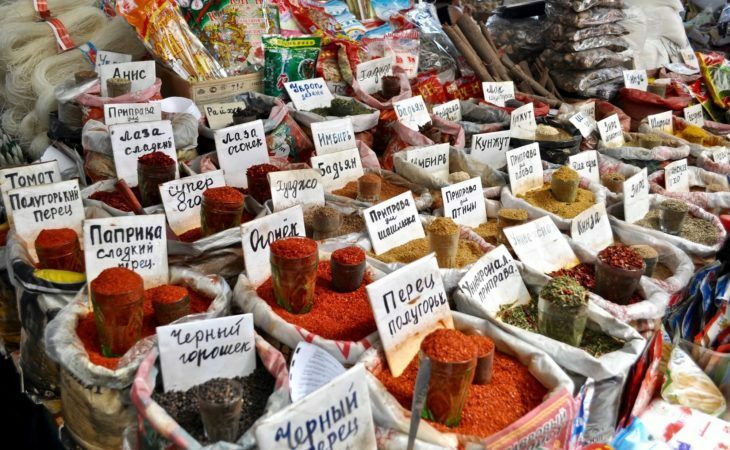 Welcome to Central Asia! Most flights arrive very early in the morning. Transfer to the hotel and early check in at the hotel. You can have a rest after your long flight, take a shower and have breakfast. 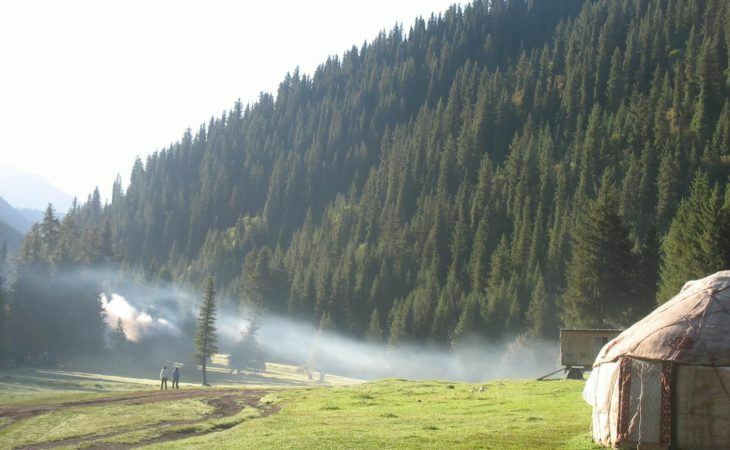 Transfer to Ala Archa National Park, in the mountains, just 30km outside of Bishkek. We will have a walk in the Park, enjoying the nice views and fresh air. Transfer back to Bishkek for lunch in the city center. 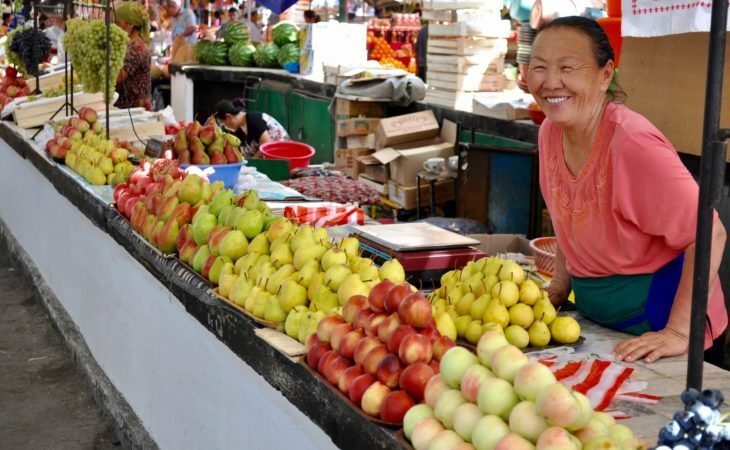 In the afternoon we will have a city tour in Bishkek. 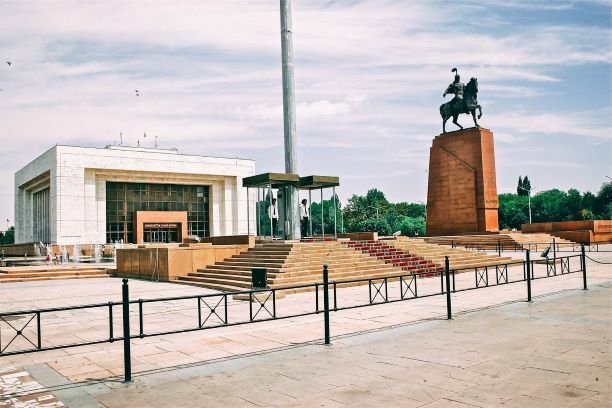 The tour includes Osh Bazaar, Panfilov Park, Ala-Too Square with the National History Museum, and monuments to national hero Manas, writer Chingiz Aitmatov and another Kyrgyz hero Baatyr Kozhomkul. Dinner in a nice local restaurant. After breakfast we depart from Bishkek. 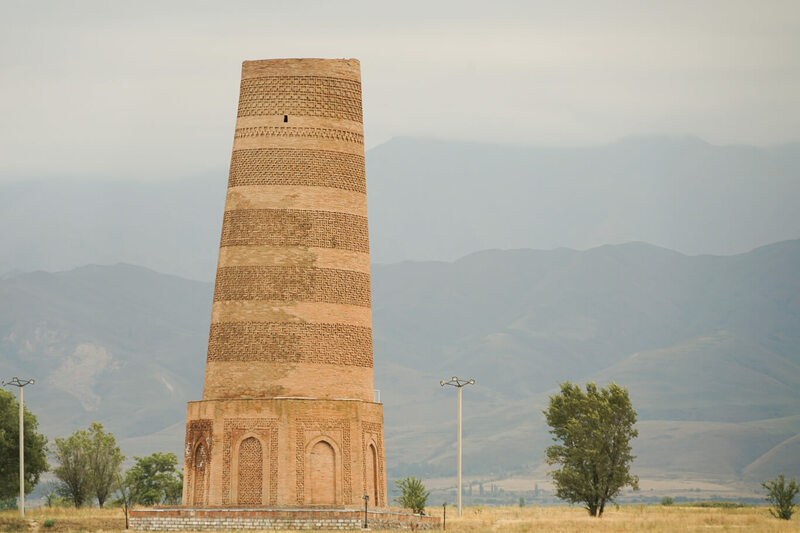 First stop is Burana Tower near the town of Tokmok, 60km east of Bishkek. 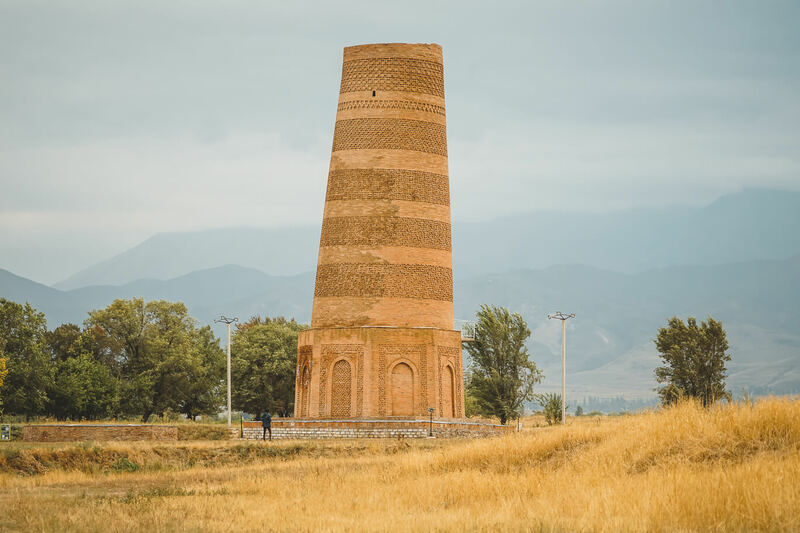 The minaret from the 11th century is the only remaining building from the ancient town of Balasagun, once capital of the mighty Karakhanid empire. You can walk up the winding staircase and enjoy a nice view of the Chuy valley. There is also a small open-air museum with “balbals”, carved stone figures used as monuments. 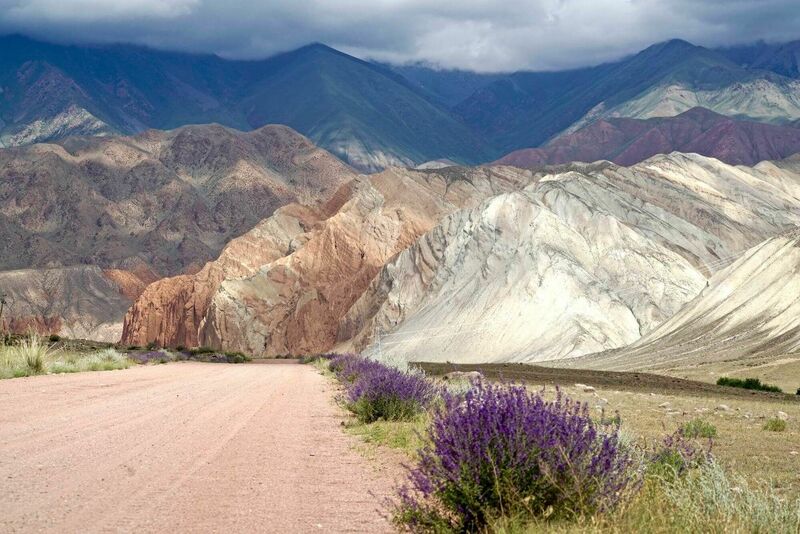 We then continue driving further into the mountains to a guesthouse in the beautiful Chon-Kemin Valley. Upon arrival we have lunch at the guesthouse. 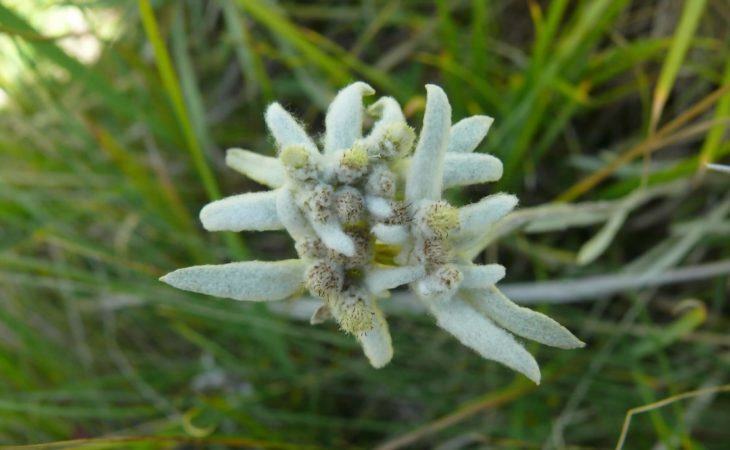 In the afternoon you can have a walk in the village, observe the life of the local people, or optionally go for a short horse riding tour into the surrounding hills. Dinner and overnight in the guesthouse. After breakfast transfer to Tepke village along the northern shore of Issyk-Kul lake. Lake Issyk Kul is the second-largest mountain lake in the world, after Titicaca. 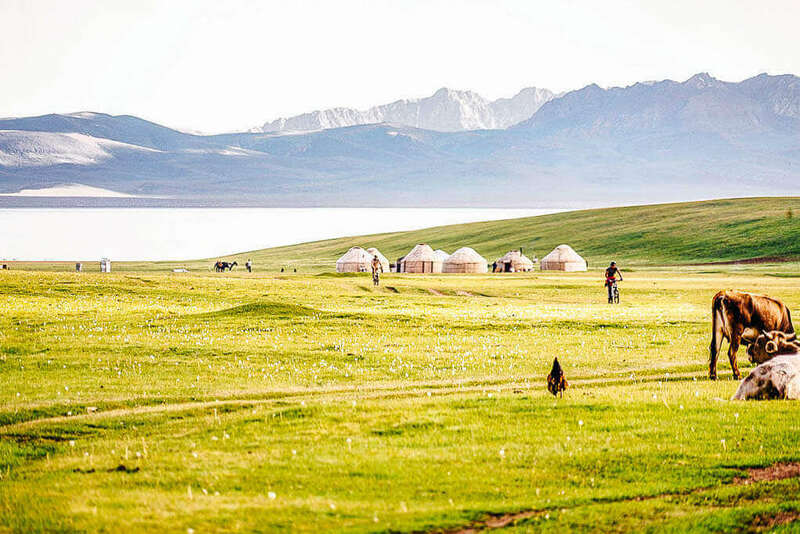 Located at an altitude of 1600m, it is a slightly saline lake with no outlet, surrounded completely by the Tien Shan Mountains. Some evidence suggests that ruins of an old trade center from 2nd century BC can be found under the water. We drive along the entire northern shore of the lake and make a stop half way, near Cholpon Ata, to visit an open-air site with many ancient petroglyphs, i.e. stone drawings. 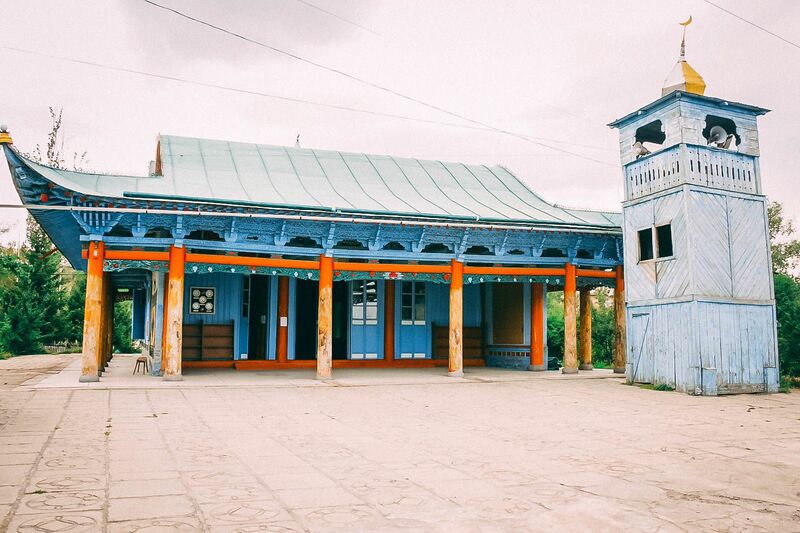 By late afternoon we arrive in the village of Tepke, where we stay for the night in the guesthouse of farmers who breed Kyrgyz horses. In the morning the farmers will present to us their horses. 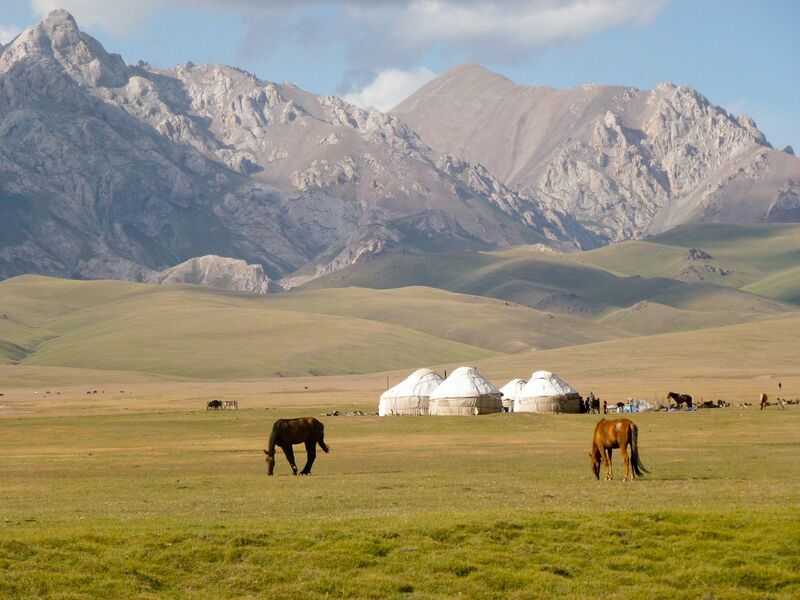 Very few people in Kyrgyzstan breed real Kyrgyz horses, most of them are mixed nowadays. 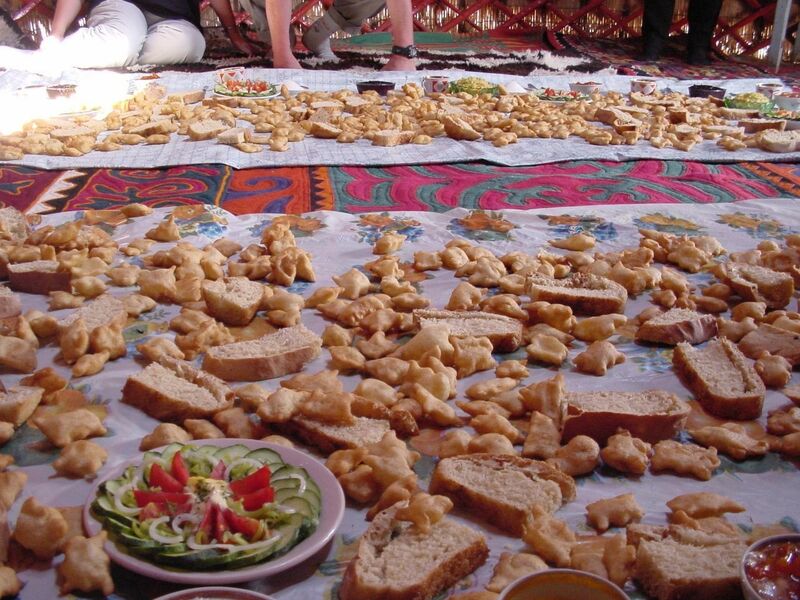 We will also learn how “Boorsok” (deep fried bread, typical for Kyrgyzstan) is made and you can taste it at lunch. 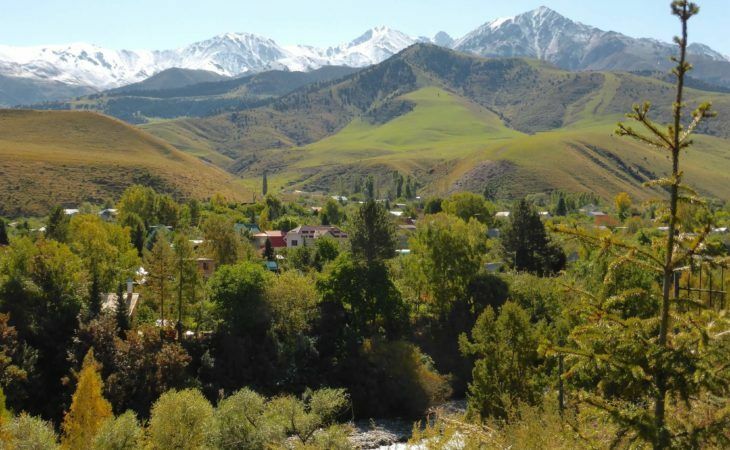 We transfer to the town of Karakol, administrative center of the Issyk Kul region. 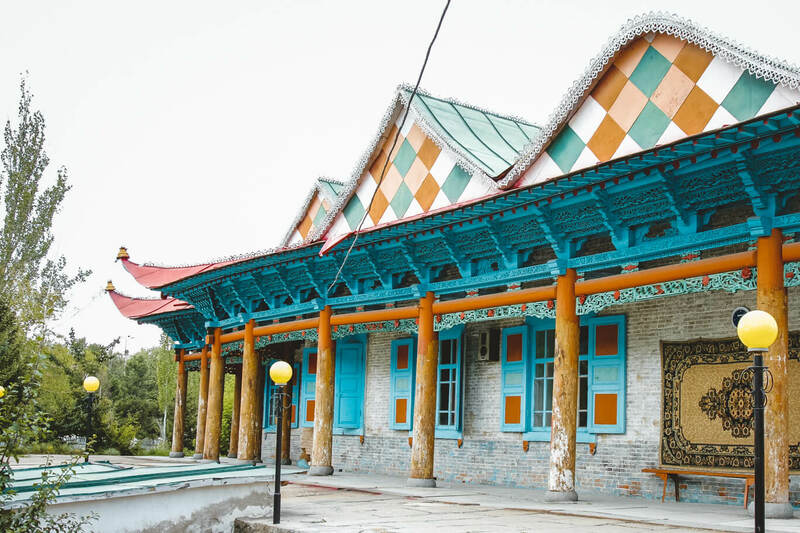 In Karakol we have a tour of the town’s most interesting sights. 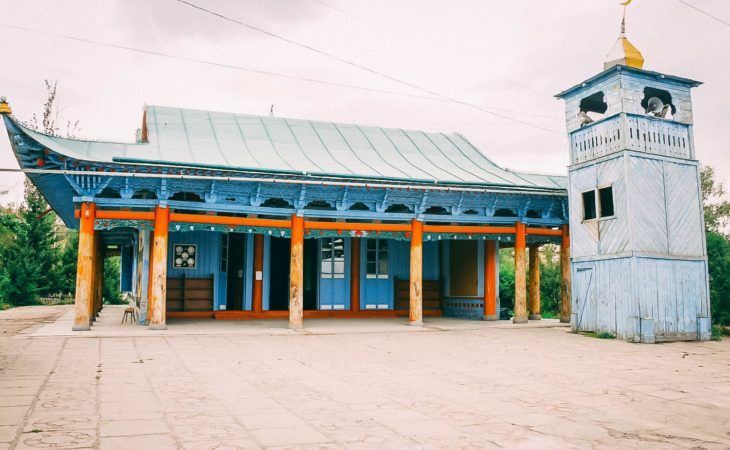 The tour includes the Dungan Mosque, built in 1904 with no metal nails and the wooden Russian Orthodox Church which has been standing since 1869.  We will also visit the museum of Russian explorer Przhevalsk and the small historical Museum of Karakol. 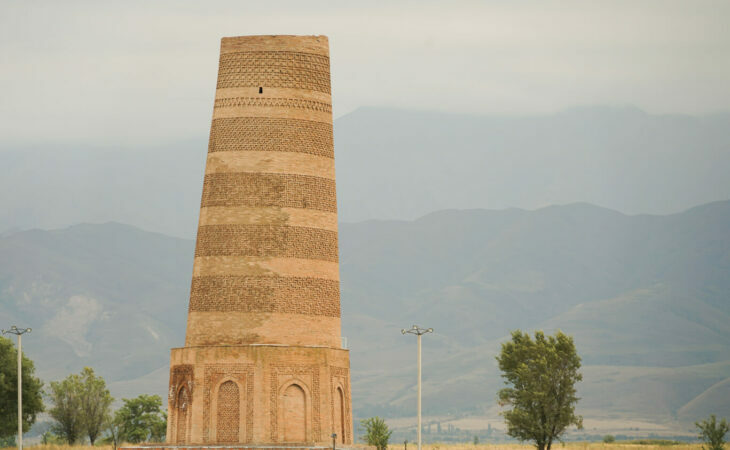 After breakfast we drive along the southern shore of lake Issyk Kul to the village of Kochkor. On the way we visit Jety Oguz Valley with the famous red rock formations “Seven Bulls” and the “Broken Heart”. Your guide will tell you the legends of how the rocks got these names. Next stop is the canyon “Skazka”, translated as “Fairytale” due to its bizarre rocky landscape, which for many years has been transformed by wind into fabulous sculptures and formations. We go for a short hike. 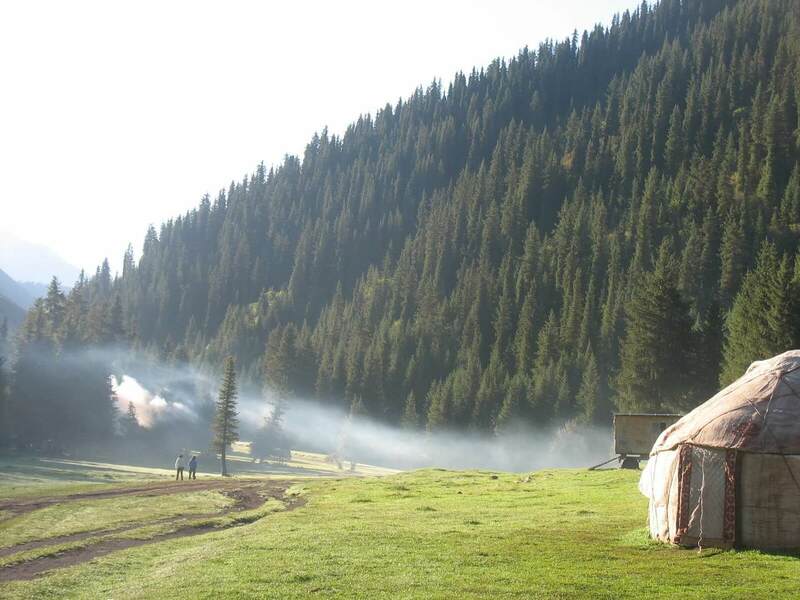 Near the village of Bokonbaevo we will then meet an eagle hunter, who will make a demonstration for us. By evening we arrive in Kochkor village. Before dinner we enjoy a folklore show. Dinner and overnight in the guesthouse. After breakfast transfer to Bishkek. The way to Kochkor is the same as we came up. 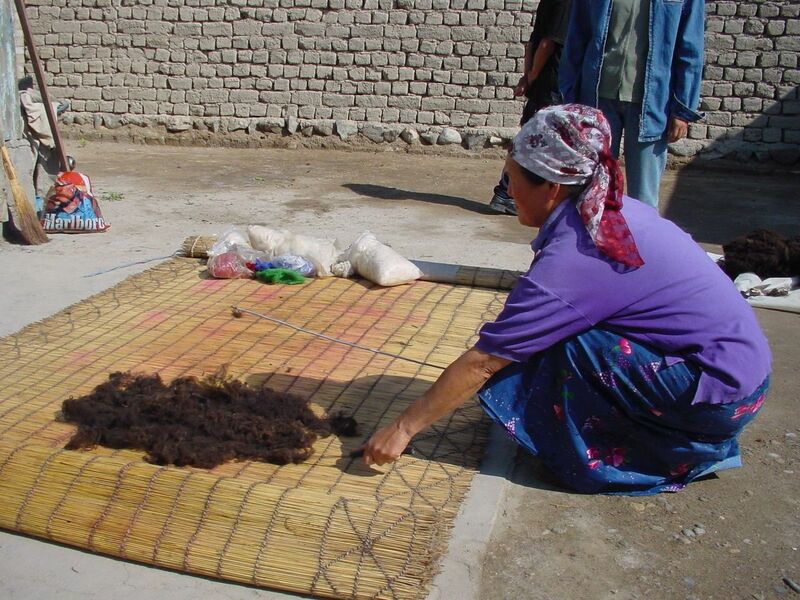 In Kochkor we will visit a workshop where local women produce carpets from felt. You can even try to make your own. At the place of the women’s cooperative we will have lunch. 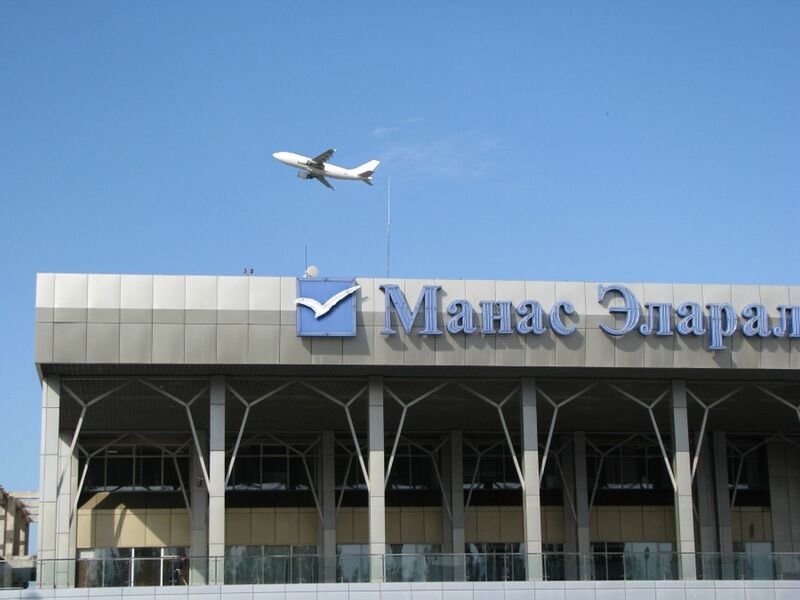 By evening we arrive in Bishkek. Farewell dinner. Transfer to Airport for departure flight back home. 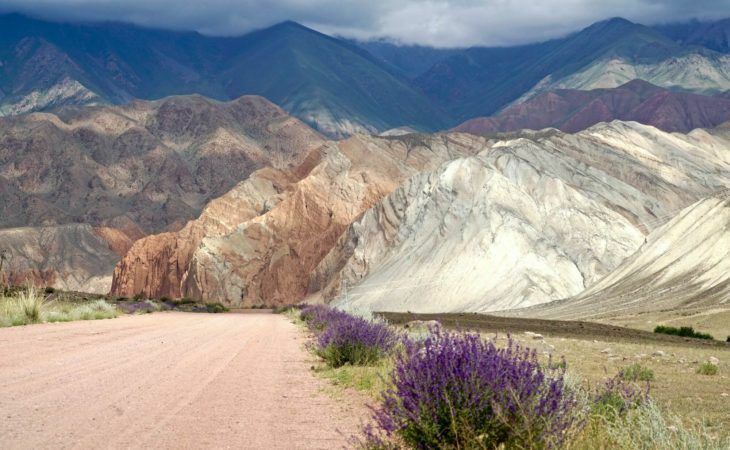 We hope you enjoyed your trip to Kyrgyzstan and will return soon to discover more places in this beautiful part of the world! Travel insurance is required for this tour. You are free to choose any insurance company of your choice. We recommend for example using World Nomads. More than one of the most beautiful countries in the world, Kyrgyzstan is also filled with the friendliest people! 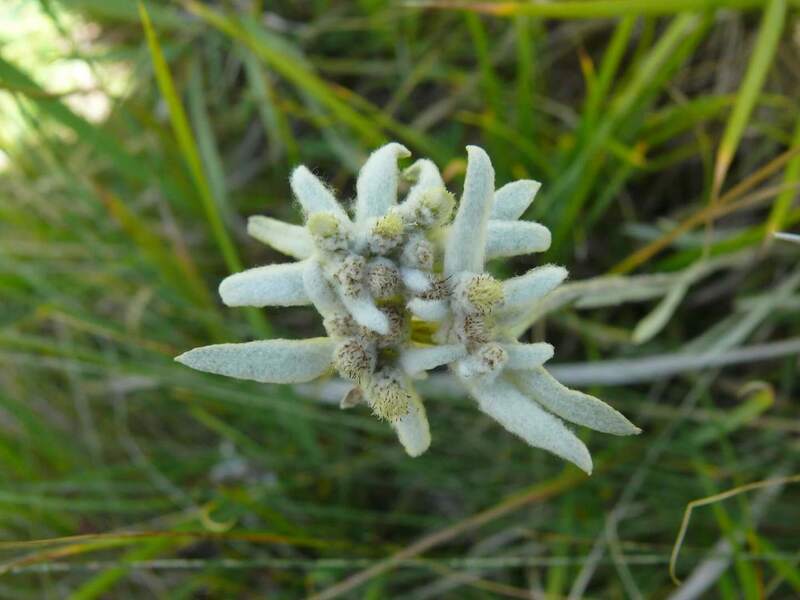 I spent 8 days in the wilderness, far away from civilization. The missing signal was bothering in the beginning but felt comfortable and relaxing in time. Riding on the horseback up the mountain in an amazing landscape felt really like freedom. I made completely new experiences, which I probably never would have made in another place and I still think about the great time I spent. A very well run trip. Luca was extremely responsive and professional. The trip ran very smoothly. 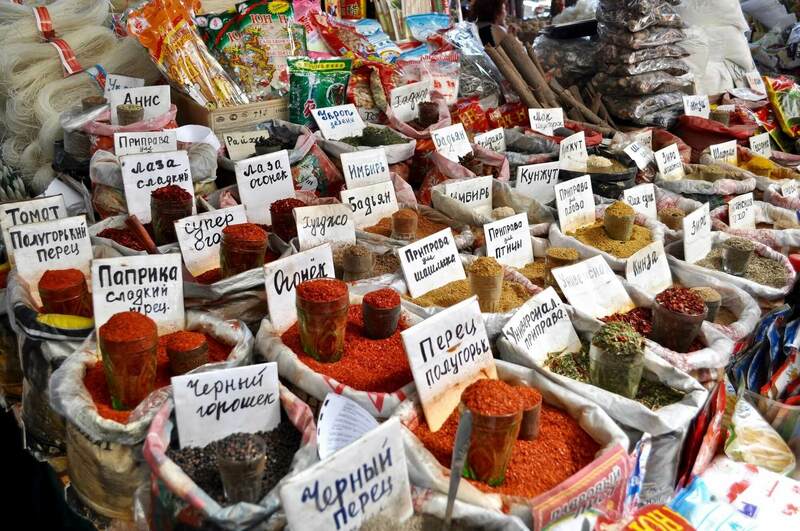 And Central Asia is a fantastic place to visit - culturally interesting, beautiful and clean and with great food.